Aberdeen Lions Welcome Two New Members! 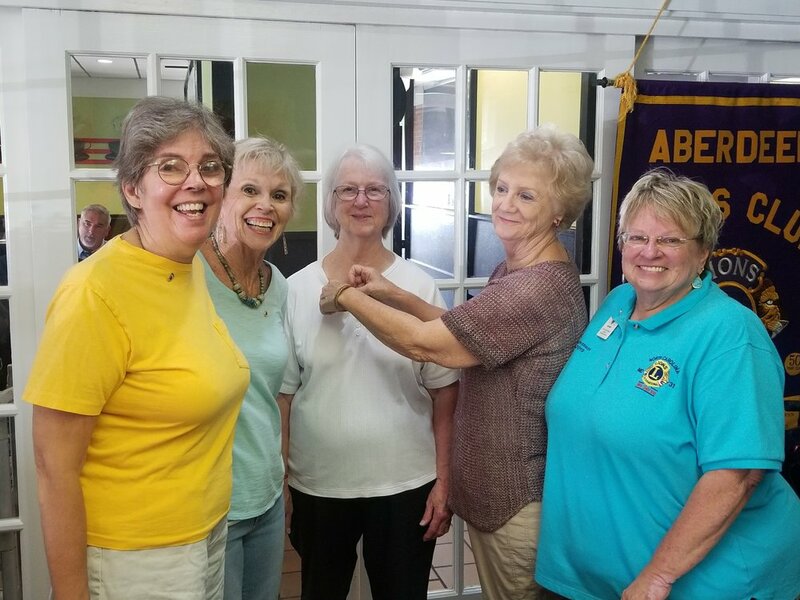 We are happy to be joined by two new members, Deborah Kilcollin and Jeanette Roberts. 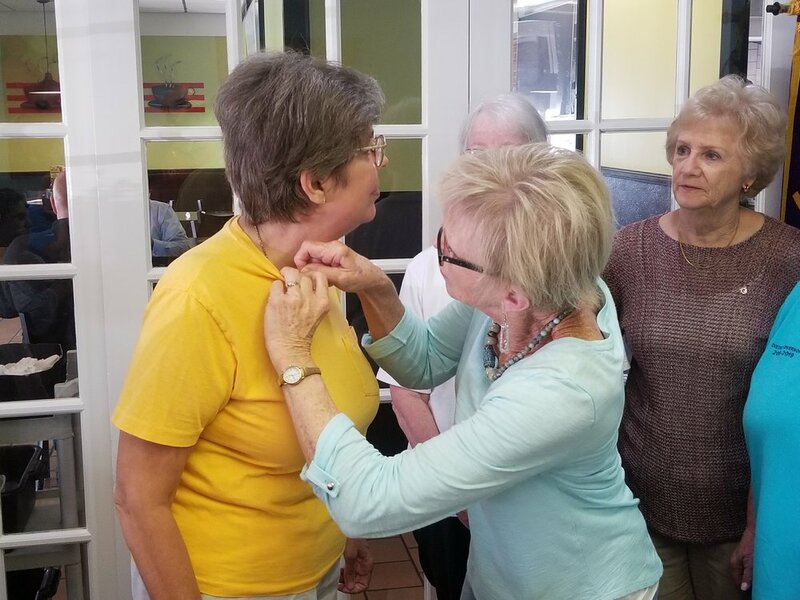 Deborah is new to Lionism but wanted to join after visiting Camp Dogwood for the first time. 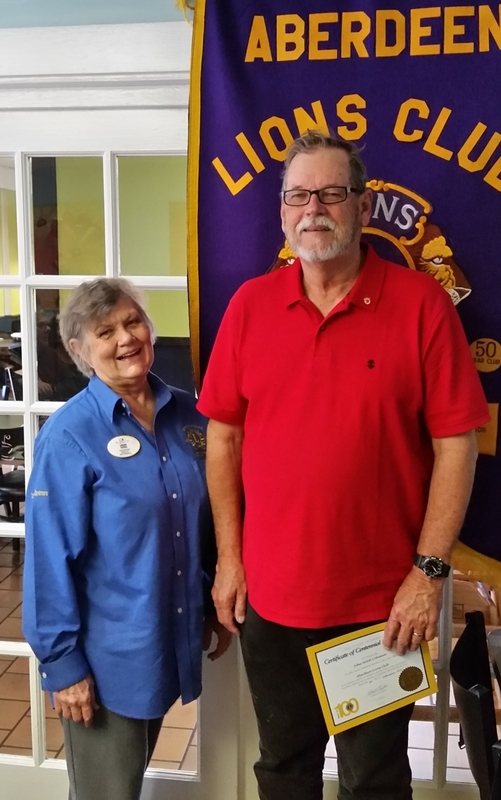 Jeannette is newly moved to our area but was previously with the Davidson Lions Club. We look forward to big things from both!